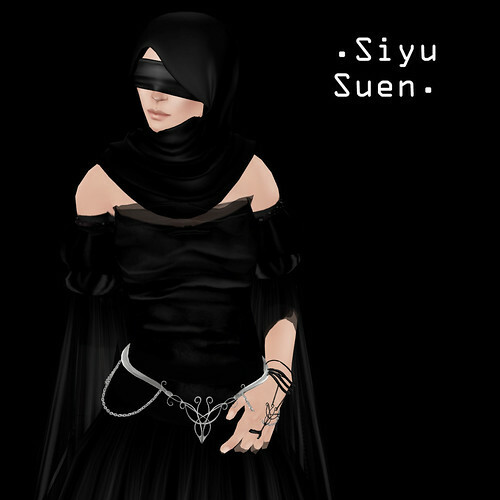 Siyu Suen: There will always be people who flaunt their disrespect for us through theft, it will never be prevented completely. What I find more frightening is the thought of an honest person not realizing circumventing permissions has a direct and immediate effect on a fellow human being. Thank goodness for those loyal shoppers who buy our items, watch for updates and send us IM's that brighten our days... thank you. If it weren't for you, I don't think there'd be many of us left. Tigerlily Koi: Having to track down your own works, which have been stolen, is incredibly heartbreaking. it kills whatever creativity you had, and completely destroys your desire to make new products.